8:30am-5:00 pm. By appointment only. 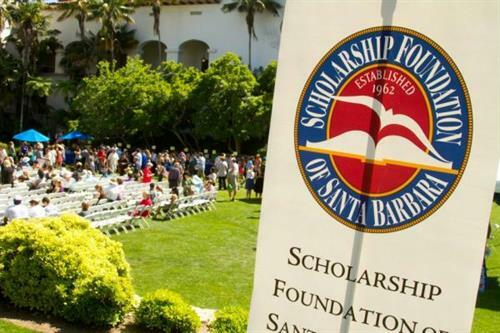 The Scholarship Foundation of Santa Barbara inspires, encourages, and supports Santa Barbara County students in their pursuit of college, graduate, and vocational school education through financial aid advising and the granting of scholarships. 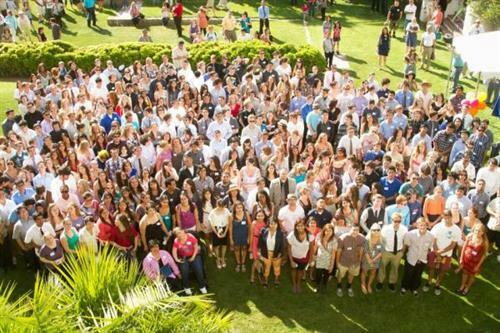 In 2016, we awarded 3,016 scholarships totaling $8.74 million dollars. 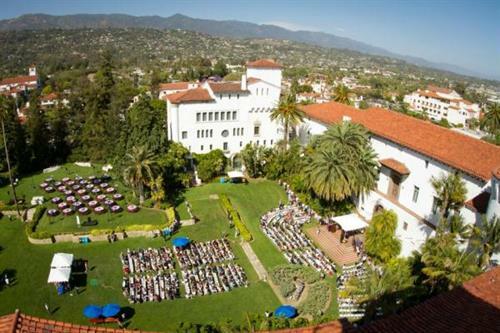 In addition to granting scholarships, the outreach staff provides group presentations to Santa Barbara County schools, organizations, and businesses to help them understand the range of grants, scholarships, federal aid, and state aid that are available to them. Bilingual outreach staff also offer free one-on-one financial aid advising and help students apply for scholarships and complete the complex federal and state financial aid forms. Last year, more than 36,500 students, parents, and educators participated in our Financial Aid Outreach and Advising Program.